Home / Uncategorized / The 2018-2019 School Garden Outreach Application is Live! The 2018-2019 School Garden Outreach Application is Live! 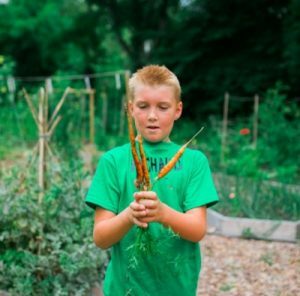 Apply to participate in the Compass School’s School Garden Outreach Program! Access the application here! The deadline is Friday, February 1st, 2019! With generous support from the Newman’s Own Foundation, The Science Engagement Center at the Compass School Farm is excited to offer 6 schools the opportunity to build or enhance their own school gardens. All schools public and private are eligible to apply for this grant. Application preference will be given to schools serving the Washington County Area. The school-based coordinator for the project must commit to seeing the grant through to its completion. Each school will assemble a school garden team consisting of both adults and students. The school-based coordinator agrees to visit the Compass School Farm with the school garden team during the planning phase of the school garden design. 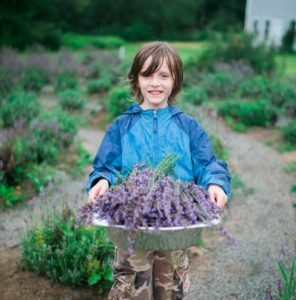 The school agrees to incorporate students in the garden including but not limited to the planning, design, build, maintenance plan, and decision-making process (as appropriate by age). The school commits to organizing at least 2 community garden build days which include students, families, and teachers. The school-based coordinator commits to completing the end of grant report that summarizes the successes and challenges of the garden build experience. The Compass School will offer a template which will include both narrative and photo elements. The school garden team must develop a 3 year plan for maintenance of garden during summer vacation. This plan must demonstrate coordination with school facilities and maintenance staff as well as any outside landscaping services hired.